A limited edition of 100 new K-m entry level DSLR kits is to be launched by Pentax. The all-white, with black trim cameras are available in two combinations; either the K-m White kit with a 18-55mm lens or a K-m White twin-lens kit, which also includes a 50-200mm lens. Only the twin lens package will be available in the UK at a price of £549.99. 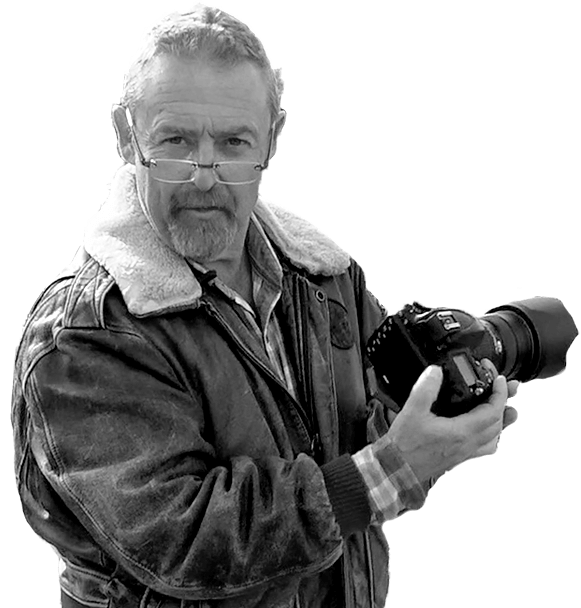 The camera features a 2.7 inch colour LCD monitor and takes four AA lithium batteries. In addition, the compact and lightweight camera has a simplified operation with most buttons found on the grip side. 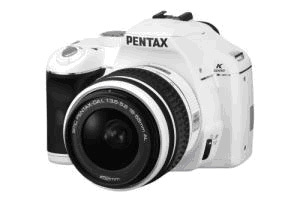 It also has a 10.2-megapixel CCD image sensor and an enhanced Pentax Auto Picture function. This detects what is being shot and selects the correct mode automatically. Other features include 'dust removal', shake reduction, a sensitivity range of ISO 100 and ISO 3200 and a 3.5 frames/second shooting speed. The Pentax carries some of the most advanced learning systems within one of the lightest camera bodies. The fact that the user can buy an inclusive package with lenses makes it a good beginners’ option.